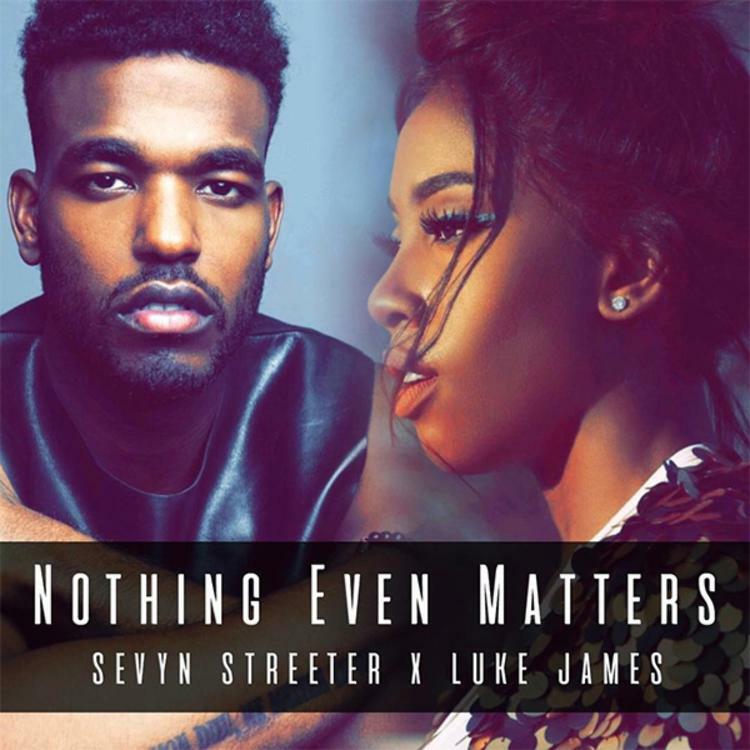 Sevyn Streeter & Luke James decide to cover Lauryn Hill & D'Angelo's "Nothing Even Matters" collab. In honor of Valentine’s Day, Sevyn Streeter decides to come through & release a new cover with Luke James over Lauryn Hill’s Miseducation classic “Nothing Even Matters” which originally featured D’Angelo. As expected, Sevyn & Luke replace Lauryn & D’Angelo respectively & deliver a harmonious cover for fans to appreciate, most particularly the single ladies who are alone on this V-day. Sevyn posted various pictures all day on social media of her by herself eating pizza & oreo’s, drowning the sadness that is Valentine’s Day & empowering single women. Take a listen to the cover & sound off in the comments (below). Look for Sevyn’s upcoming album, Girl Disrupted, to be dropping later this year.